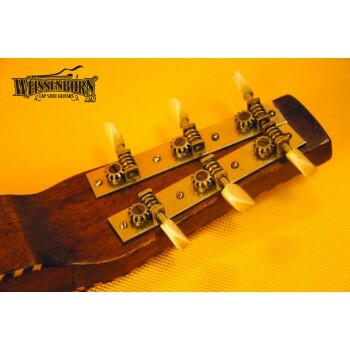 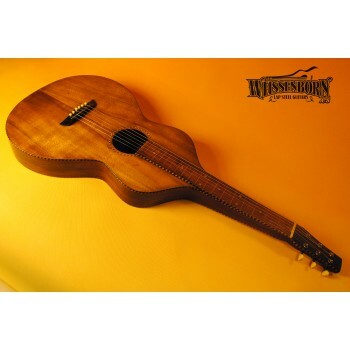 --SOLD--One of the guitars we most enjoy round here in our shop. 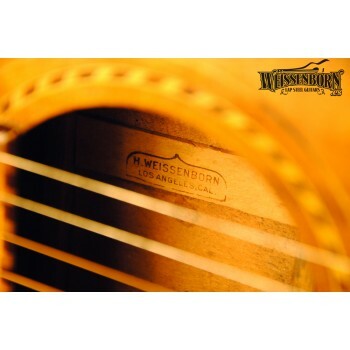 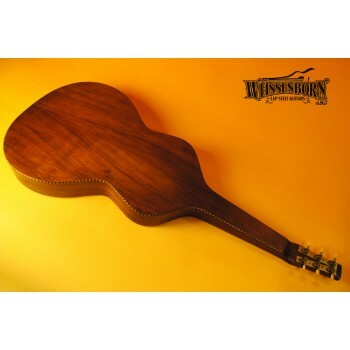 This original Weissenborn Style 4 has 1930´s specs. 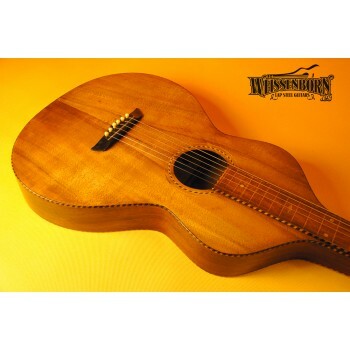 Top was masterfully refinished and it looks so much better than rest of guitar (back and sides feature a much darker original finish that doesn´t let the wood shine as the top does).